RC Experience: Started competitive comp crawling about 4 years ago. I compete in the local SORRCA series with the NDRCRC Comp Club. I Have been running in class 2 and 3 the last few years. This coming year I will be competing in class 1, 2 & 3. I have attended the 2016 & 2017 Scale Nationals in AZ and WA. 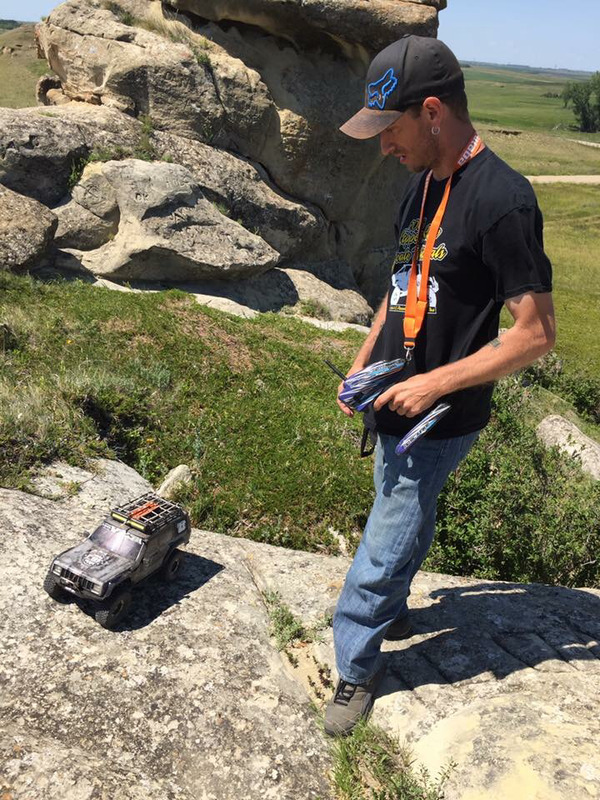 Favorite terrain to RC on: Any type of rock. Must do what in 2018: I have set goals to finish in the top 5 in the three classes I will be competing in with the NDRCRC Comp Club. Other Hobbies: Like to play a little Playstation 4 from time to time. Otherwise is all Rc.